Luck o' the Irish has been on my side this last week!!! Let me share my good news. 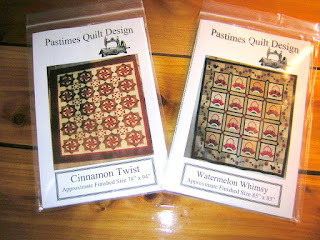 I decided to enter a giveaway ( my first time ever) over at Pastimes Quilt Design that a wonderful lady named Peggy has. She was offering two of her quilt patterns as the prize and I won! 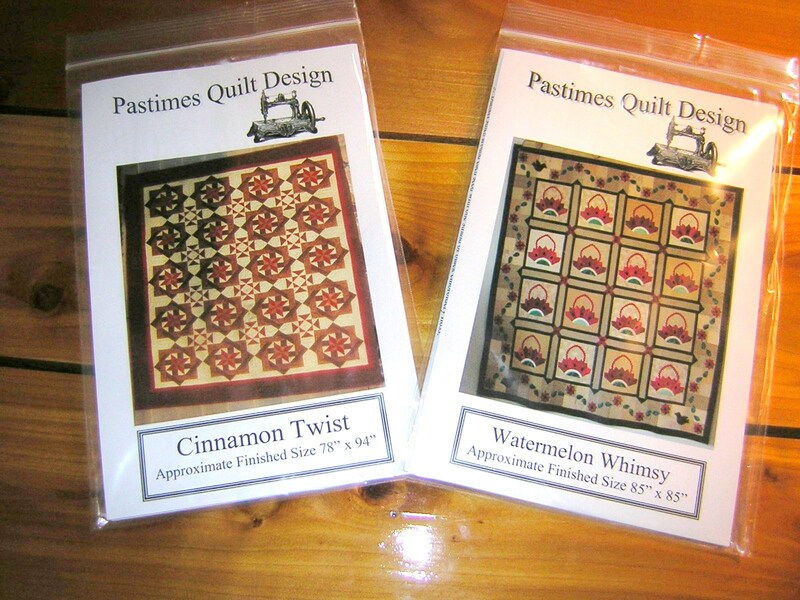 I got to choose which two I would like to receive and I chose her Cinnamon Twist and Her Watermelon Whimsy patterns. She has a nice site with great recipes and tips and projects and you can check her site out at www.pastimesquiltdesign.blogspot.com . Here is a picture of what I received from her. 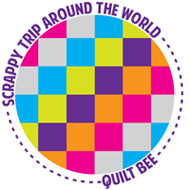 Well the first thing I did when I found out I won was decide that was pretty nifty...Why not try that again so I surfed some sites and found the Quilting Lodge that Vicki has. 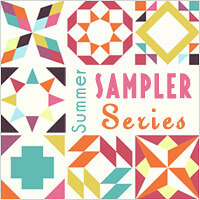 You can check her site out at www.quiltinglodgeblog.com . They were offering a giveaway for a dresden template and a pattern to go with it. I decided what the heck, let's give it another go so I entered that give away also. I don't know if you've entered a giveaway before but it is quite simple. You just have to leave a comment, sometimes become a follower and make sure you are not a no-reply blogger or leave your email address so they can contact you should you win. Both of these giveaways the winner was chose randomly by a random number generator. Much to my total surprise and delight I WON again!!! 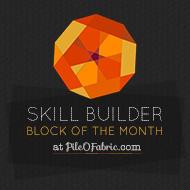 Vicki is mailing me my goodies this week and I will be able to give a dresden block a shot. I have admired them for years but have never attempted any curved piecing. I have an adversion to applique that I must get over and am making an effort to get over this year. I love what you can do with applique. My hang up is I prefer the look of turned needle applique not the kind that uses fusible webbing or a zigzag stitch. I have done a couple of small attempts at the zigzag close to the edge method and they turned out fine. 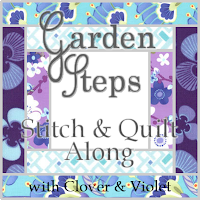 I just prefer a well done turned edge applique and lack the confidence and the time to do it right.Anyway if you've never entered a giveaway I highly recommend giving it a shot. Now is the perfect time to try. 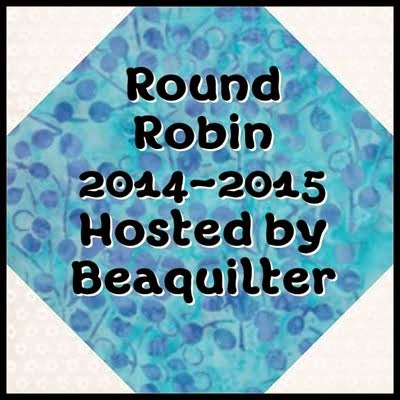 This week they are having a Blog Hop Party Giveaway and you can find more info on it at either of these two blogs mentioned in this post. Best of luck my friends...May the luck o' the Irish be with you also!! !